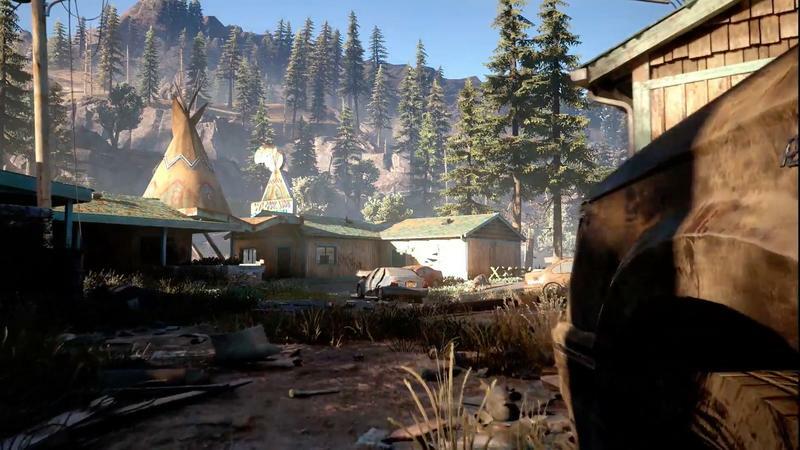 When Bend Studio introduced Days Gone at Sony's E3 press conference last year, it promised an action-packed survival horror title similar to Naughty Dog's The Last of Us. 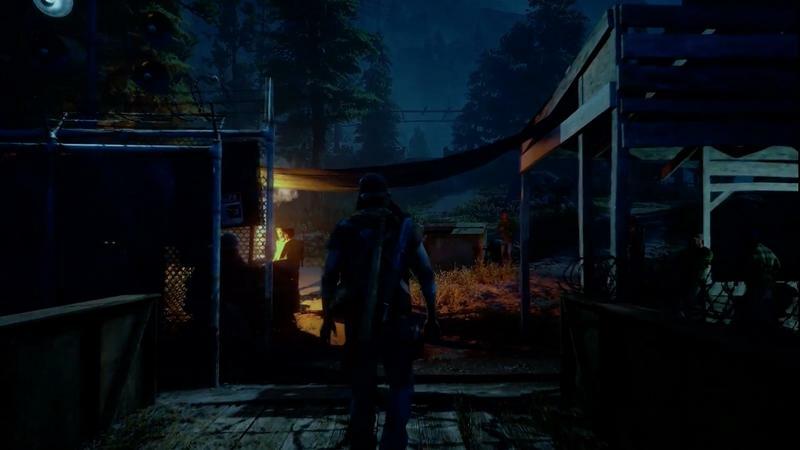 Only, Days Gone would be open world, providing players with freedom to explore the aftermath of a devastating virus outbreak. Unfortunately, the developer has failed to properly portray the title, relegating it in many people's minds as feeling too familiar—and its 12 month silence since its debut in 2016 didn't help. In the trailer last year, we saw a thrilling set piece that showed the game's main protagonist, Deacon St. John, running from a huge horde of "freakers." It was a spectacular tech demo that showcased how chaotic the game can be—and seeing dozens of freakers on screen at once was stunning. This year, another demo showed off a scene in which Deacon rescues a friend from a nearby group of survivors. 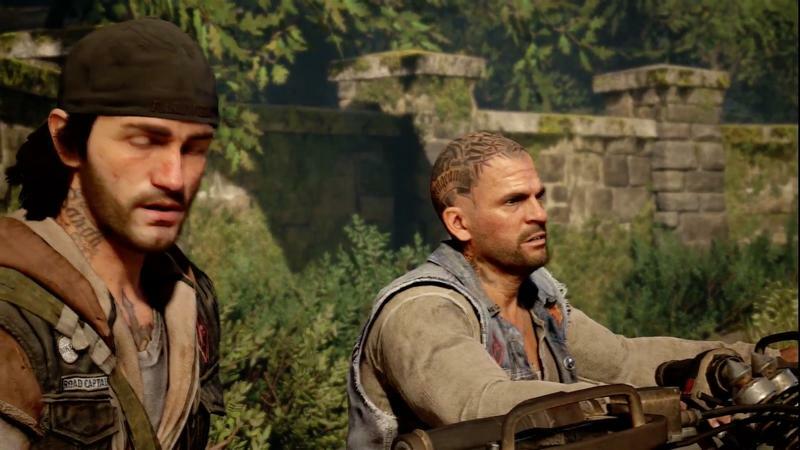 While both trailers were good examples of the kind of missions Days Gone will include, neither showed off just how deep the game actually is. 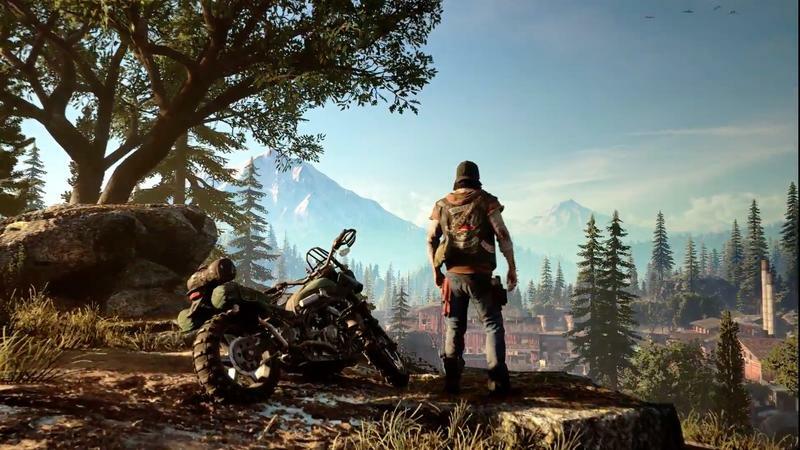 For example, did you know Days Gone includes crafting and "Survival Vision." Probably not, because neither video showcased this ability. Bend has also failed to showcase the game's dynamic weather systems, which the studio says will have a major affect on the gameplay. In the trailer shown off this year, we see Deacon get chased by wolves, run into a trap, and blow up a wall that attracts the attention of nearby freakers, which then attack a nearby camp. Turns out, that's not the only way the scene could have played out. In a press demo, we saw a developer from Bend played the same mission, only this time it was snowing, which the studio said is the exact weather freakers prefer. Apparently, the weather is unpredictable, just as it is in the Pacific Northwest, where Bend is located—that was something the developer really wanted to showcase. So, you may tackle the same mission twice but have a completely different experience simply due to the weather. Adding to this depth is the variety of ways you can approach a situation, something Bend refers to as "strategic sandbox." Rather than getting hit by the trap, we saw Deacon sneak up on the two baddies and stealthily take them out—one of whom got stomped to death on the pavement. Later in the demo, Deacon is seen sneaking through an encampment with the cover of snowy darkness, giving him the ability to sneak around and plan his attack. It was totally different from the demo Sony showed off, showcasing how flexible the game is. Before the world went to hell, Deacon was part of a motorcycle gang, meaning he has a deeply personal attachment to his bike, which Bend said can be upgraded throughout the game. It's unclear what kind of upgrades you can make, but it'll make getting around the open world a lot easier. 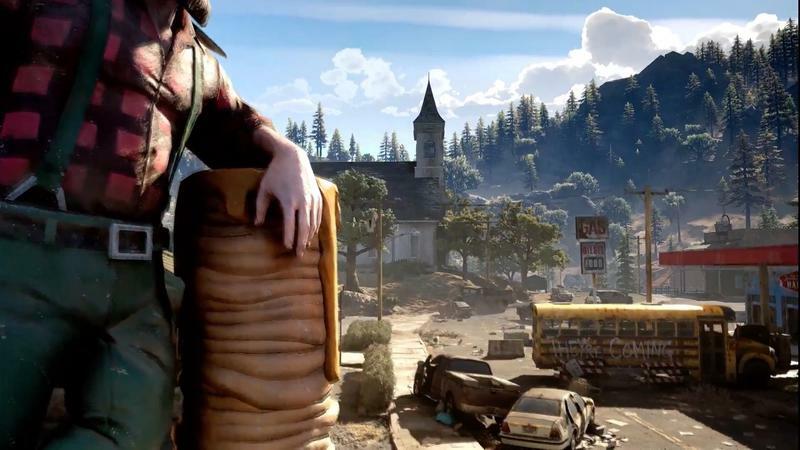 Unfortunately, Bend has yet to actually show much of the world inhabited by Deacon and the numerous encampments in Days Gone. Perhaps that's by design, because it was clear from the more intimate press demo that plenty of work needs to be done before the title is ready, which may be why a release date has yet to be announced. 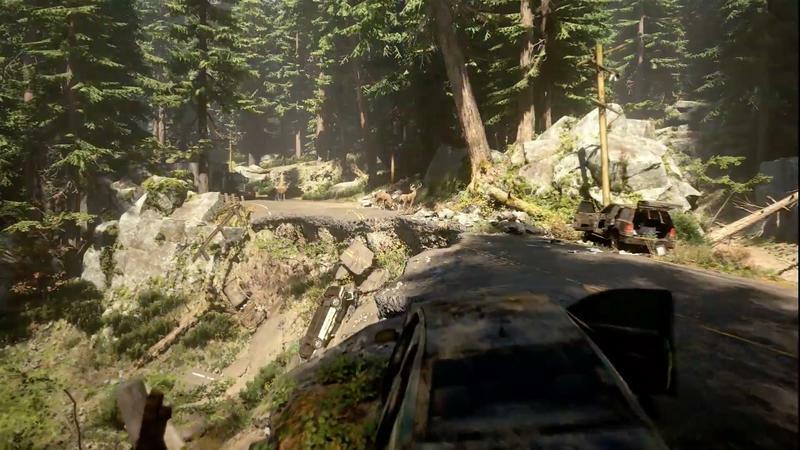 The idea that there are a variety of ways to play Days Gone is very enticing, but something Bend hasn't been able to accurately portray, which is to the game's detriment. 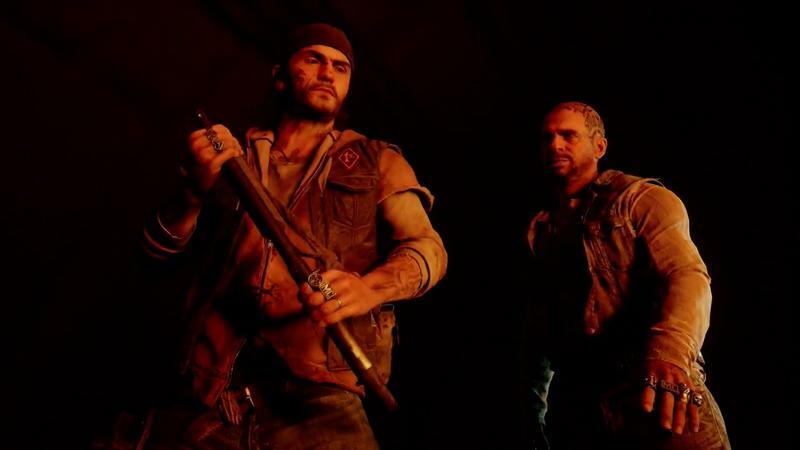 The moments Days Gone has showcased thus far have been exciting, but very familiar. 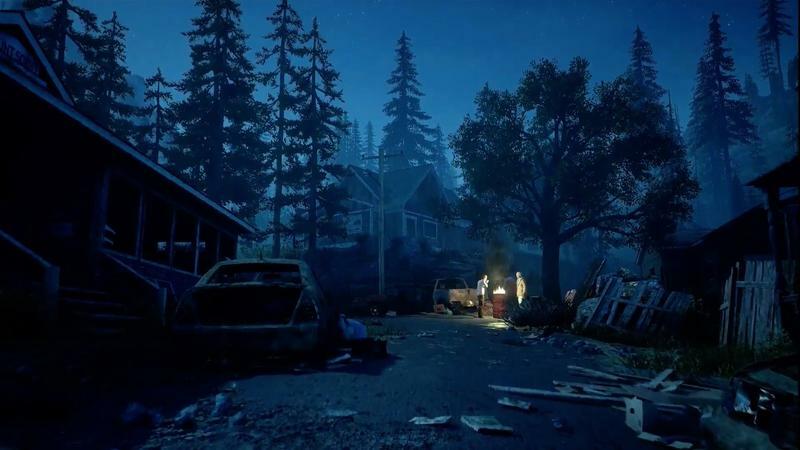 Hopefully, as we saw behind closed doors, the game will shape into something more ambitious than a simple survival horror story.